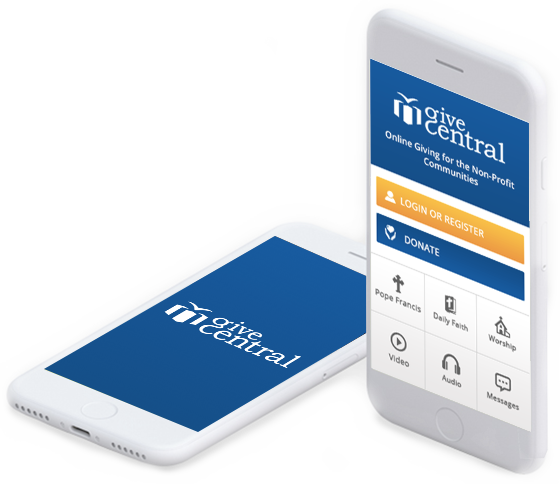 GiveCentral Connect allows donors to access and manage their donations and donor information any time and anywhere -- simply by using a mobile device. GiveCentral Connect is a donor-focused mobile app. Connect allows donors to manage and update their information from a phone or other mobile device. Donors can use the app to update their information and receive relevant alerts. We want your community to stay connected to your organization wherever they may be. What Sets GiveCentral Connect Apart? GiveCentral Connect allows you to create personal and customized communications to your community. We want to make it easy to connect with your donors and share your message. All information stored in GiveCentral Connect is encrypted and secure. We do everything to ensure that your donor information is stored safely and securely. There is no extra charge for using GiveCentral Connect. The tool is a supplement to your GiveCentral account, so that you can have access to information wherever you go. The GiveCentral Connect app allows administrators and donors to track their donations with immediate confirmations as soon as a gift is made. 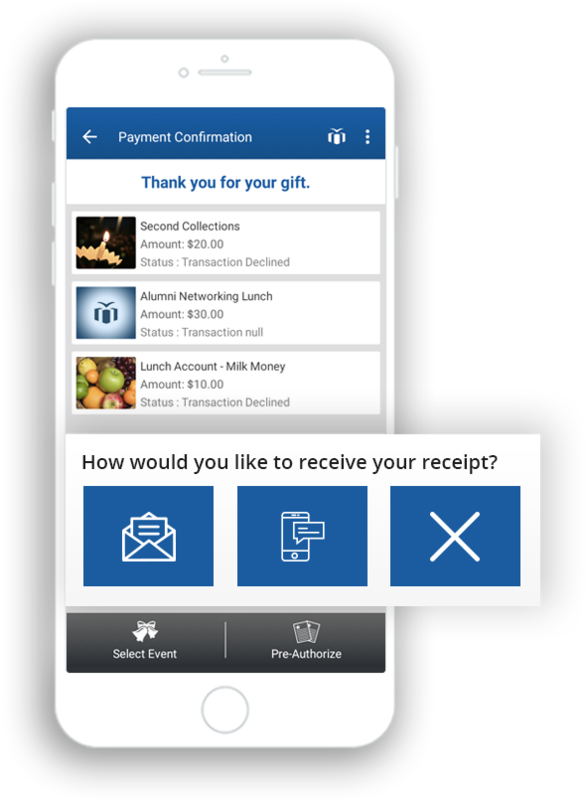 Administrators can send thank-yous and receipts directly to donors’ phones. Donors can make donations and updates to their information directly from the app. Administrators can quickly look up a donor’s information and giving history. The app allows you to keep in touch with your donors by sending notes, calendar invites, and sharing social media updates. Donors often tell us that giving, while rewarding, can be overwhelming. It’s hard to keep track of where their donations go when they’re not all managed by the same system. With GiveCentral Connect, your donors can set up their donations, access their donation history, and even communicate with your organization directly from their phones. Watch the video to see how GiveCentral Connect helps your nonprofit grow and retain your relationships and community.